Find Your Perfect Color Combination! Coco Chanel once said ‘the best color in the world is the one that looks good on you.’ Easier said than done, it seems. Let’s face it: Black is the go-to color for almost everyone. Many of us are home in the simple, classic black and white pieces on a rack while completely ignoring colors with names like fuchsia or chartreuse. What if we used this New Year to change that? Why are bright, fun colors so often overlooked? We are secretly terrified of styling them the wrong way. 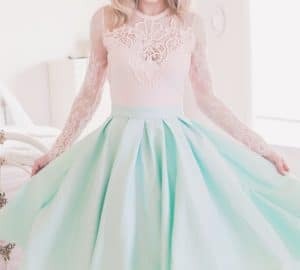 Every woman has her own set of color matching rules that has been passed down – most of them restrictive, involving more “don’t”s than “do”s. But in reality, you can wear more colors together than you think. Hence, this easy guide to matching colors will have you fearlessly rocking colors you never thought you could wear or wear together. Analogous colors are even easier to find on the wheel than complementary colors. Just pick any one color on the wheel, then choose the color to the right or the left of the original — you have found your palette. Hues that are similar to one another on the color wheel create a harmonious and cohesive look. Take a look at my post where I combined red and pink together! 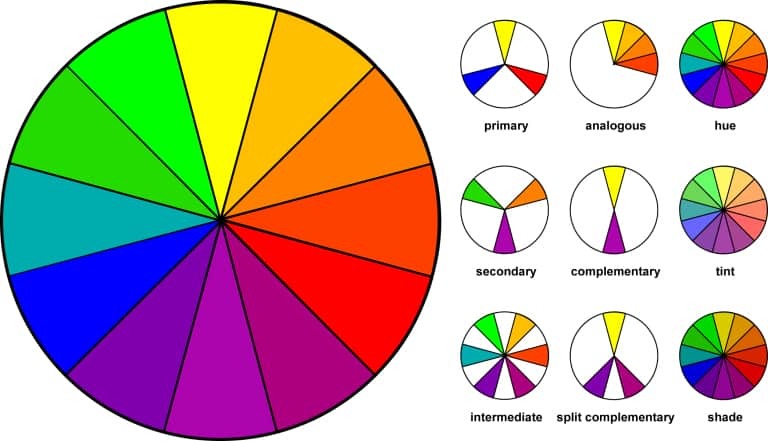 So you’ve mastered the color wheel. 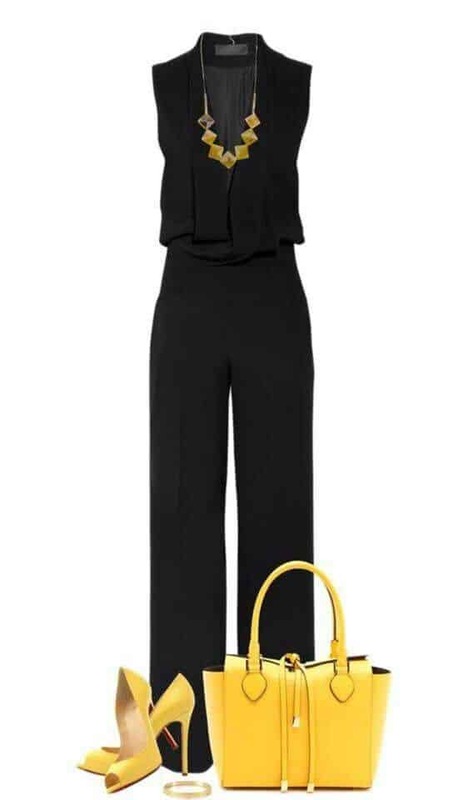 You know how to pair a killer lemon heel with a navy romper. Sometimes, though, situations require more subdued and conservative looks. For example, as much as you would love to wear your summery brights year round, your boss isn’t exactly a fan of the color wheel (bummer!). Oh I am loving the bold colour choices. The colour wheel selection is great! I will be trying this also. This is such an awesome post! I think about the color wheel ALL the time when I am picking out outfits. It seriously helps so much. This is such a helpful post because I always wear black! I think I’ll always gravitate towards dark colors but you’ve inspired me to look for ways to add pops of color! I love both color combinations! I regularly use the color wheel for my makeup too! This is such a great idea. I need to redo my closet & have more colors that i can easily put together a cute outfit!